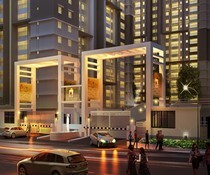 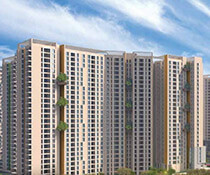 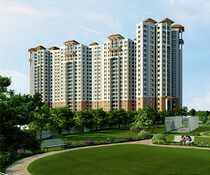 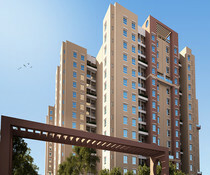 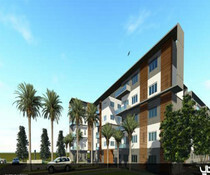 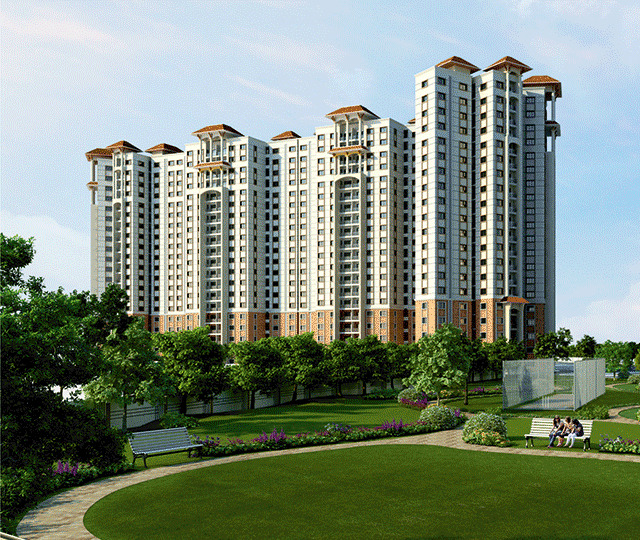 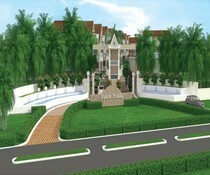 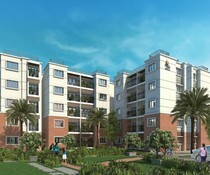 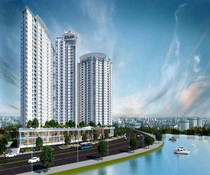 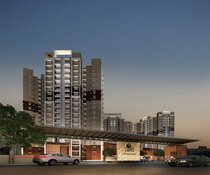 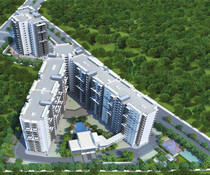 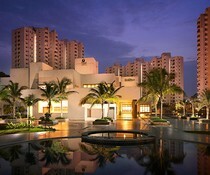 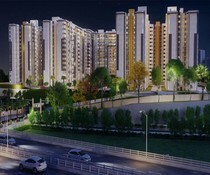 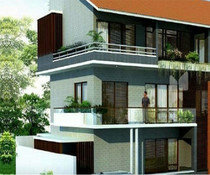 Skylark Land Developers and Infrastructures India Ltd. offer you their masterpiece, Skylark Ithaca. 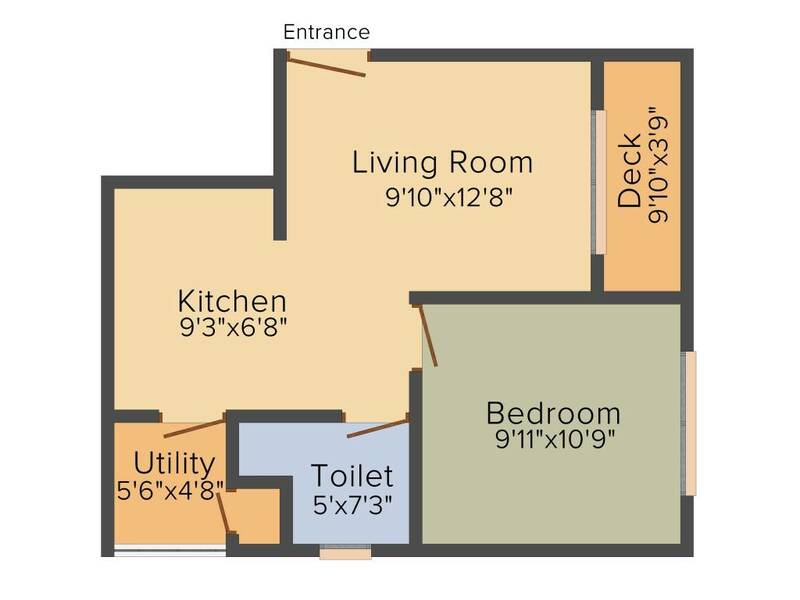 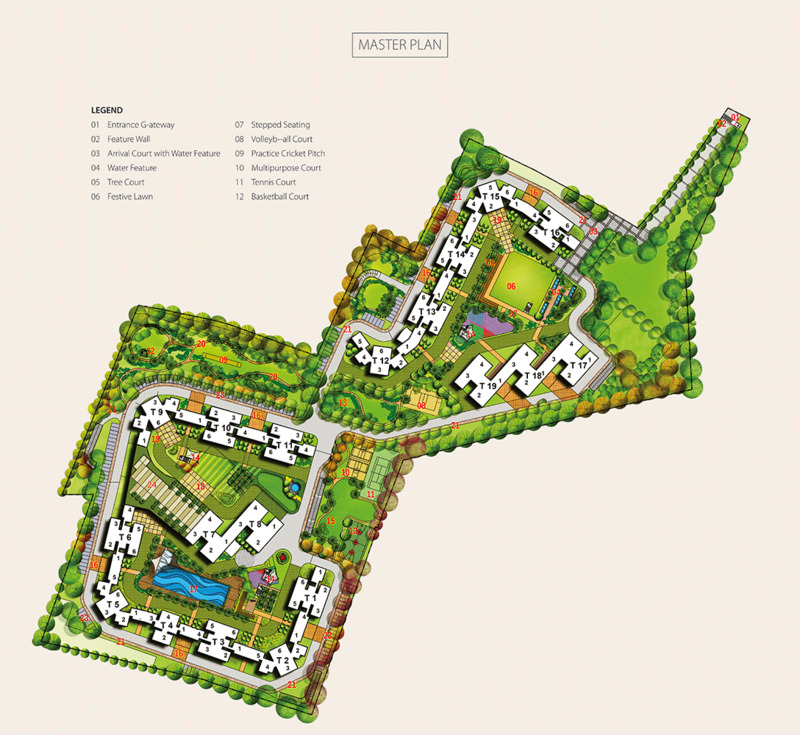 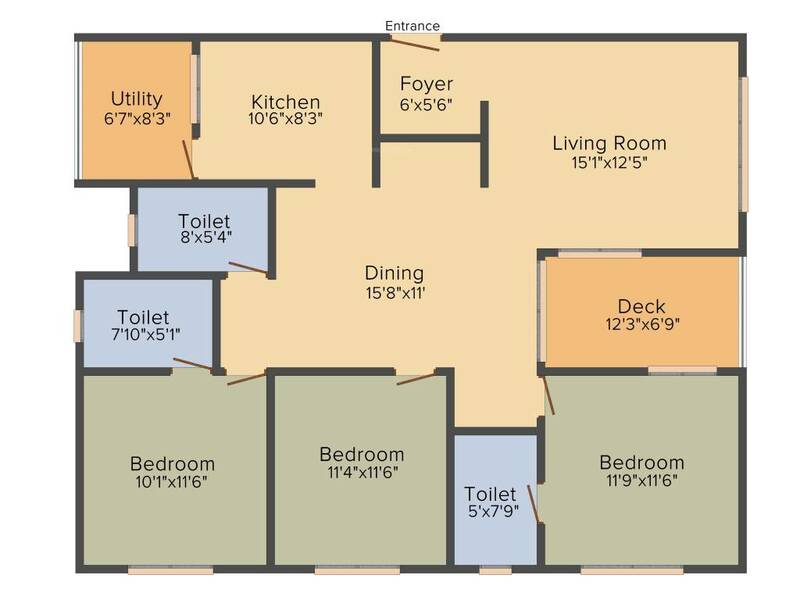 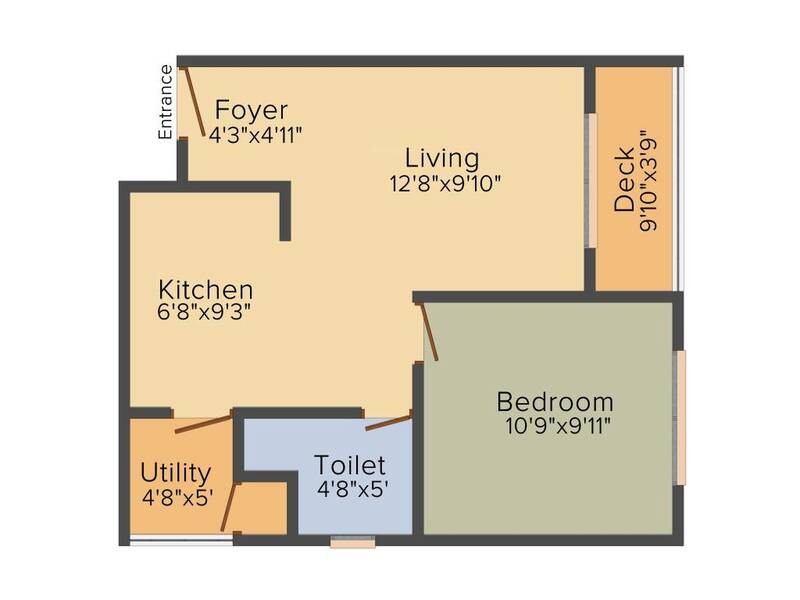 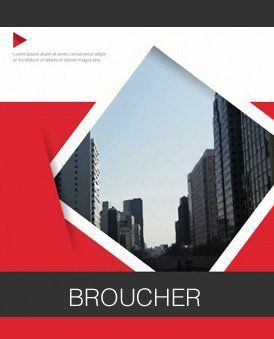 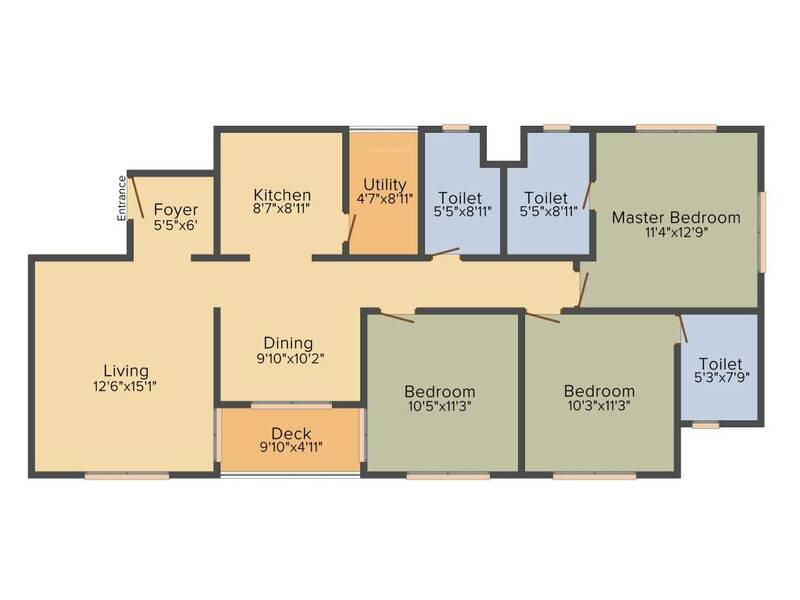 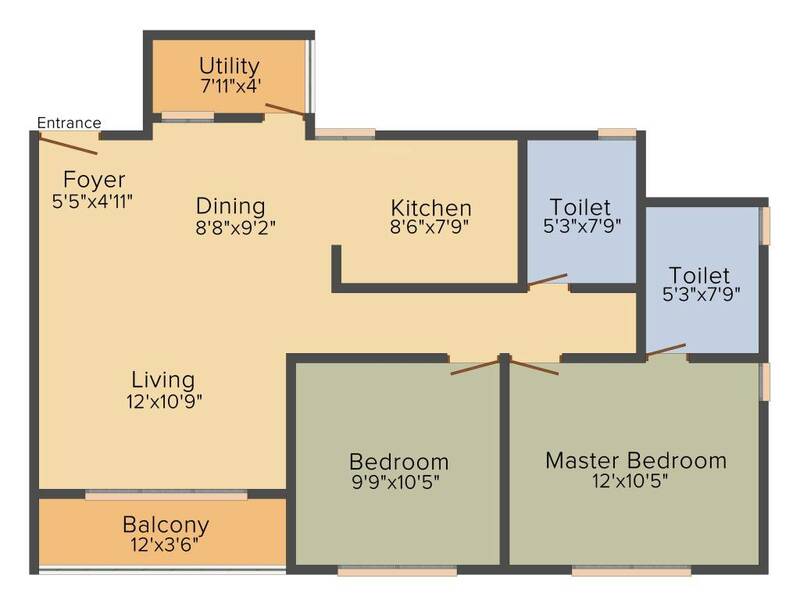 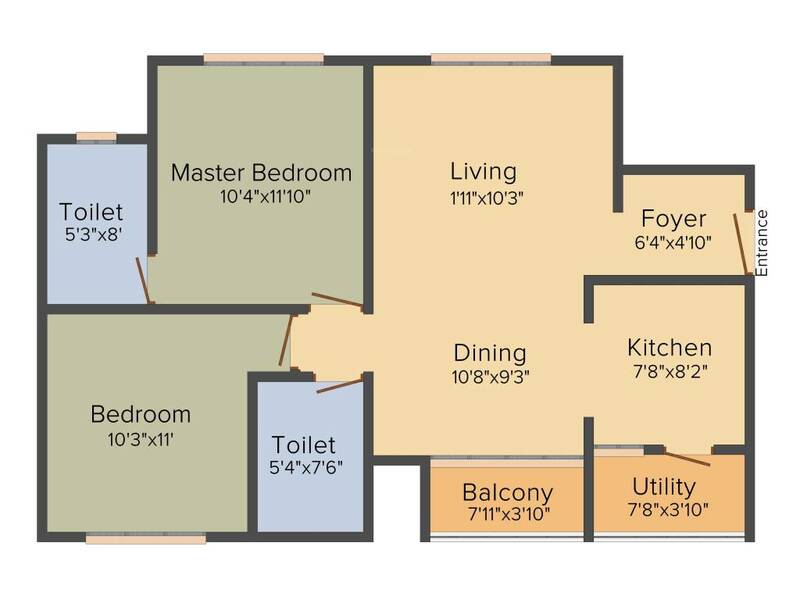 The project is constructed over a wide area of 20 acres having 1972 units in total. 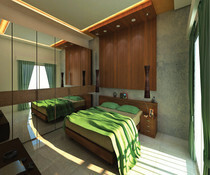 This project is a perfect getaway for the professionals after a grueling day at work. 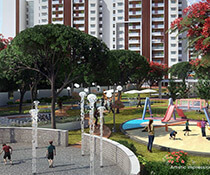 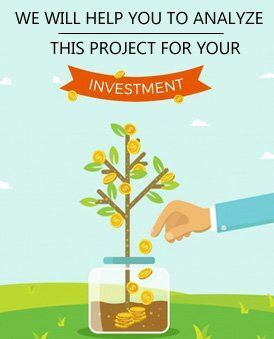 Free from the pollution and the hustle-bustle of the city, the project is situated in KR Puram Road which is close to schools, colleges, banks, hospitals, shopping, business institutions and recreational centers. 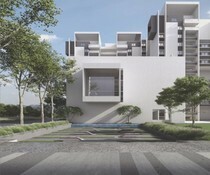 The project features lush greeneries which help the people in developing a strong connection with nature, promoting a feeling of community in the process.